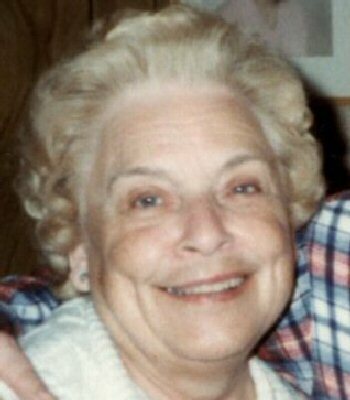 OSWEGO, NY – Margaret M. Price-Parrott, 92, a former resident of Bishop’s Commons, passed away Friday April 26, 2013, at St. Luke Health Services. She was born in Fulton, the daughter of the late John and Bertha (Eason) Murphy, and was a life resident of Oswego area. She was a life member of the Oswego Elks Lodge #271, and a past president, in 1974, of the Oswego Elks Women’s Auxiliary. In 1981, she became the first recipient of the Lady Elk of the Year award. She was also a volunteer for Oswego Hospital and with RSVP. She was a former communicant of St. John’s Church in Oswego. She was predeceased by her first husband, Herbert Price, who died in 1976; and her second husband, William Parrott, who died in 2003. She is survived by a daughter, Lurlyne (Warren) Patterson of Oswego; two sons, William (Phyllis) Price of Oswego and Thomas (Elizabeth) Price of Clay; nine grandchildren, Julianne Frear, Jennifer Hauser, William Patterson, Timothy Patterson, Daisha Fleming, William Price, Rebecca Guptill, Kristen Harrell and Nicholas Price; nine great-grandchildren; and several nieces and nephews. She was predeceased by a sister, Isla Dewey; and two brothers, Leo Murphy and Carl Murphy. Graveside services will be held at 10:30 a.m. Wednesday in Minetto Cemetery. 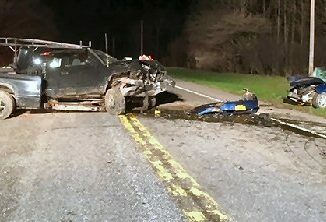 Calling hours will be held from 4 to 7 p.m. Tuesday, at the Dain-Cullinan Funeral Home, 112 E. Second St., Oswego. Contributions can be made to Bishop’s Commons, 4 Burkle St., Oswego, NY 13126.